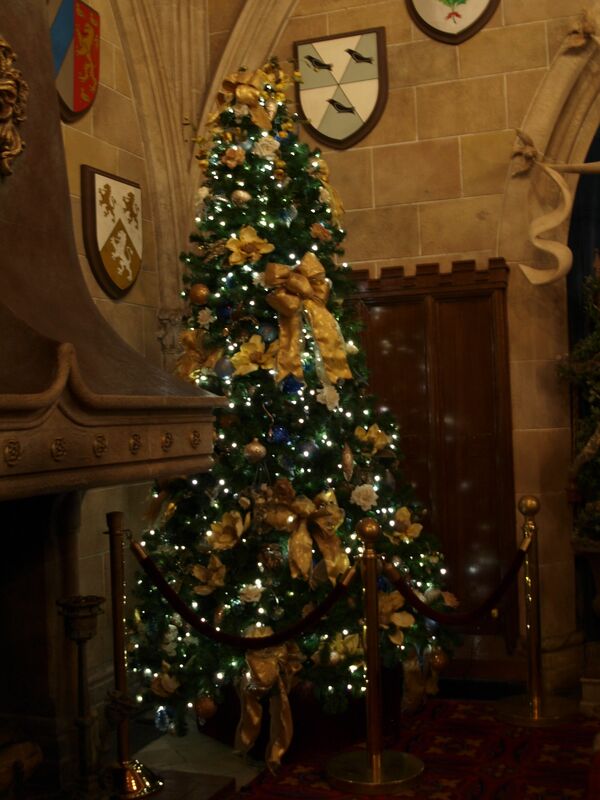 Of all the things I love about Christmas, my tree is probably right at the top. 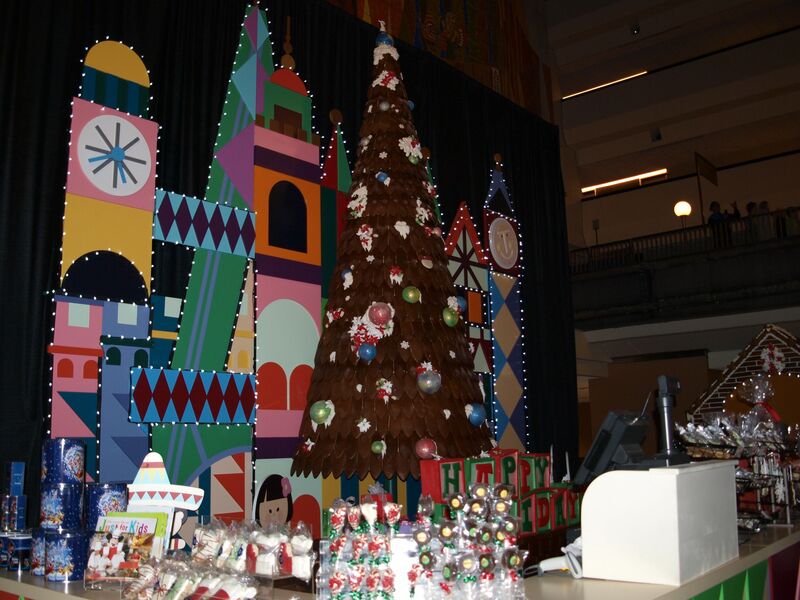 Not putting it up was killing me this year. Ornaments from 25 years ago were left safely tucked away in their boxes and my heart was breaking just a little that I didn’t get to pick out my perfect Fraser Fir. 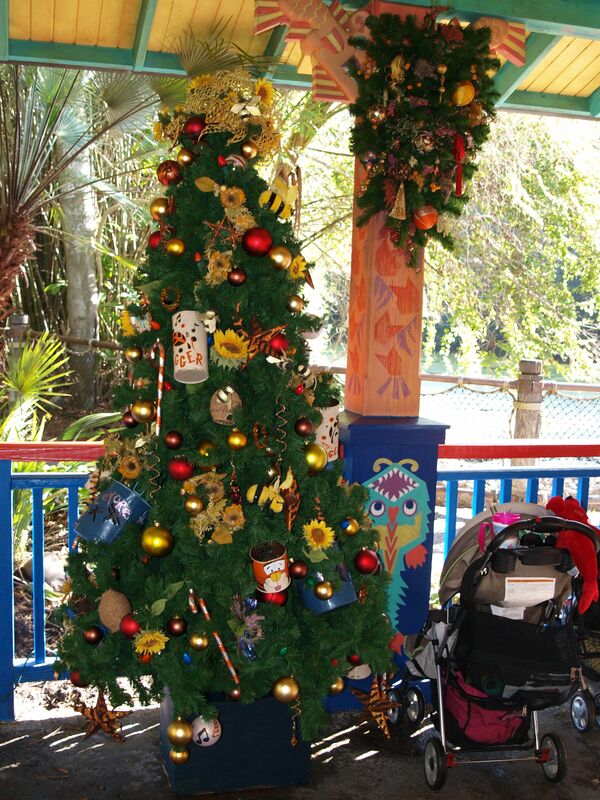 I am happy to report that I never felt I was without a tree from the moment I arrived at Disney World in Florida. 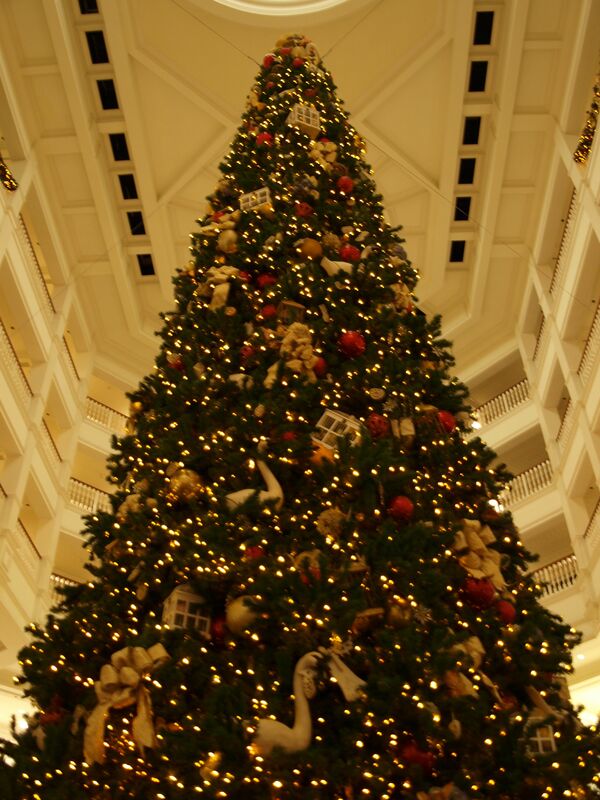 Just one of several trees at the Grand Floridian Resort and Spa. 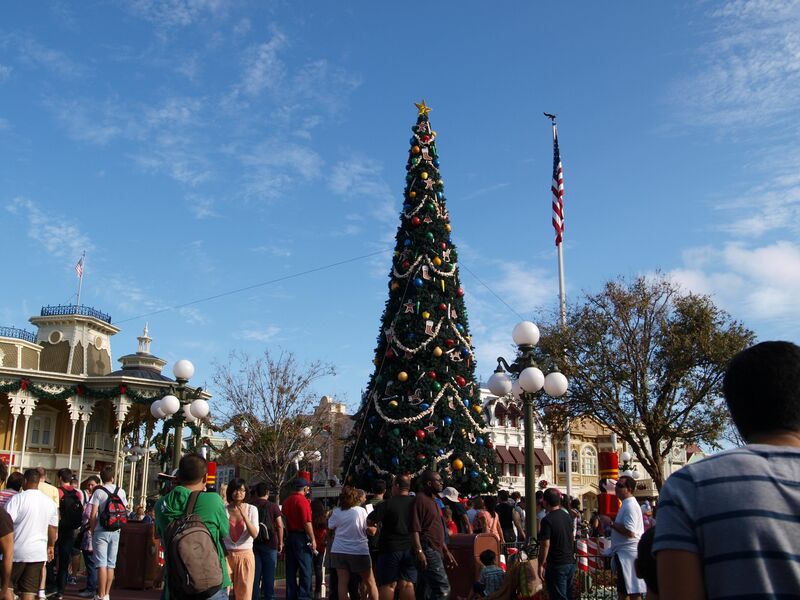 The tree entering Disney's Hollywood Studios. 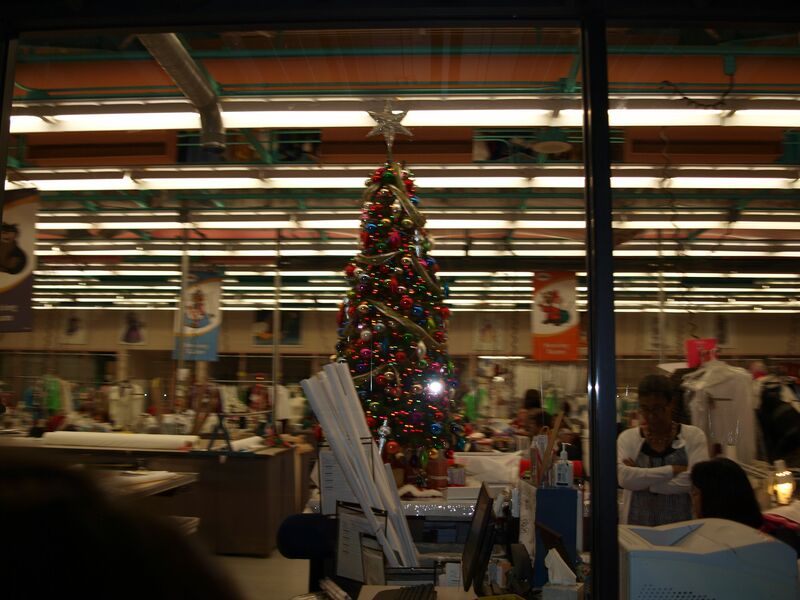 Caught this one in the costume shop doing a backlot tour at Hollywood Studios. 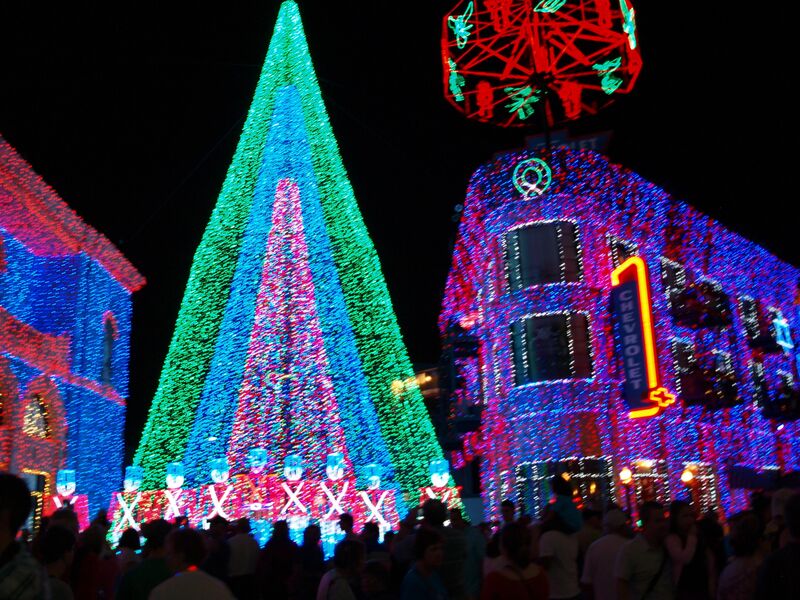 All lights, no tree at The Osborne Spectacle of Lights at Hollywood Studios. 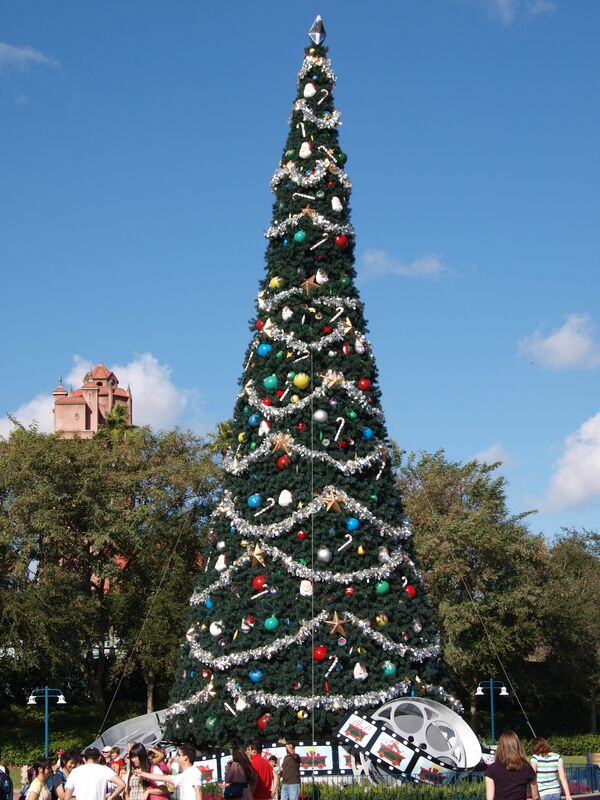 Tree at the start of the World Showcase at Disney's Epcot. 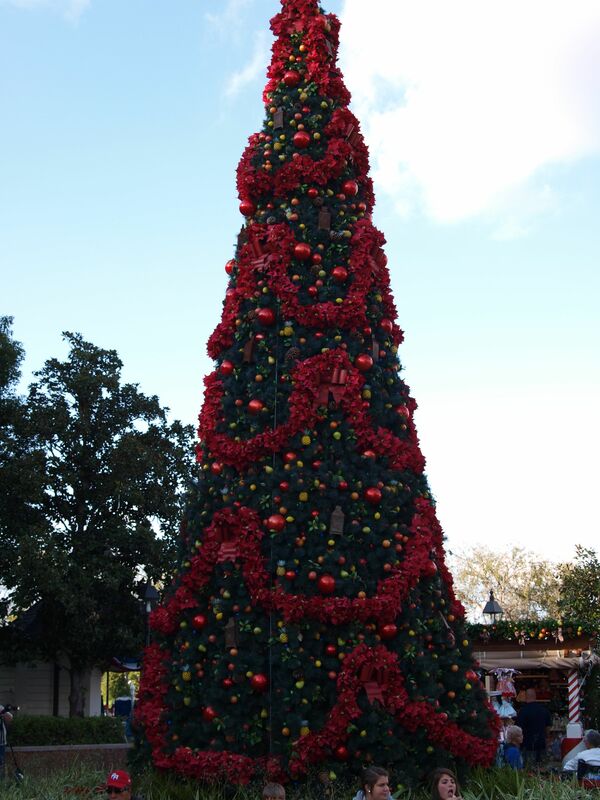 The tree at Santa's Village, Epcot. 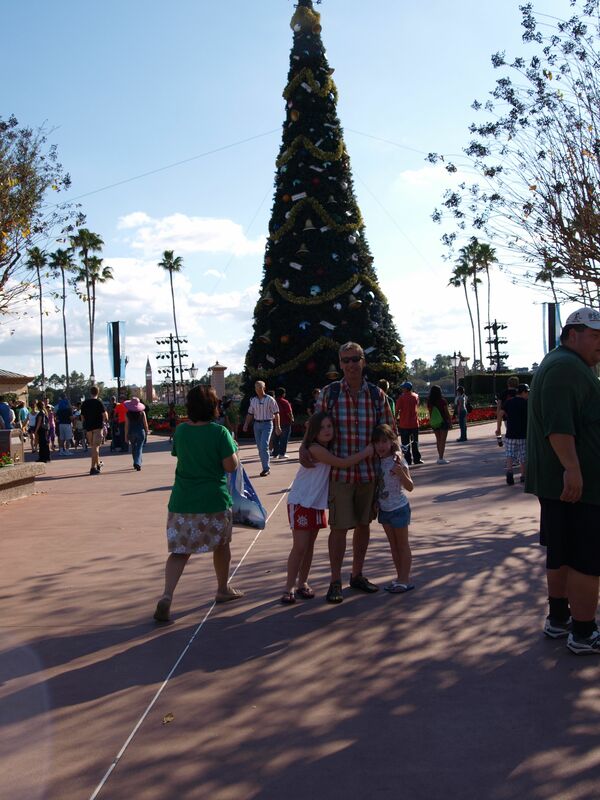 A wee tree in Germany, Epcot. 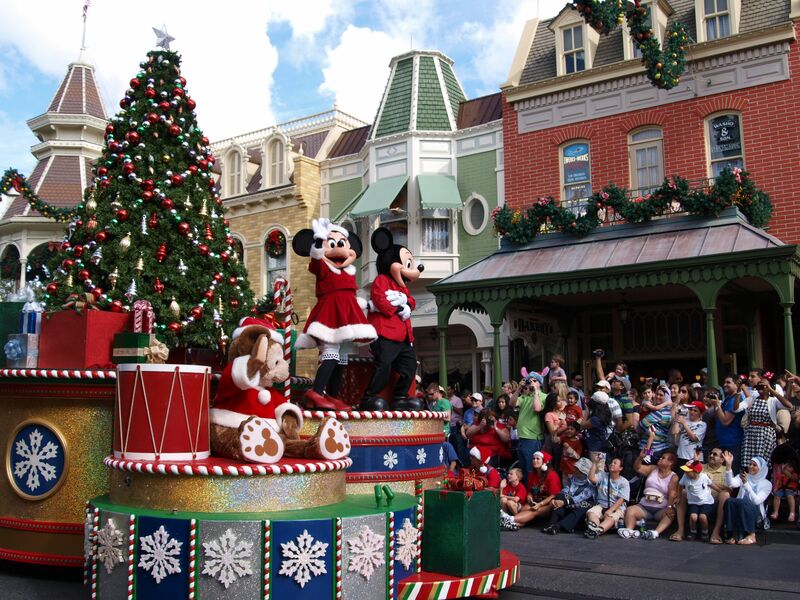 Mickey and Minnie's tree in the Christmas Day Parade. 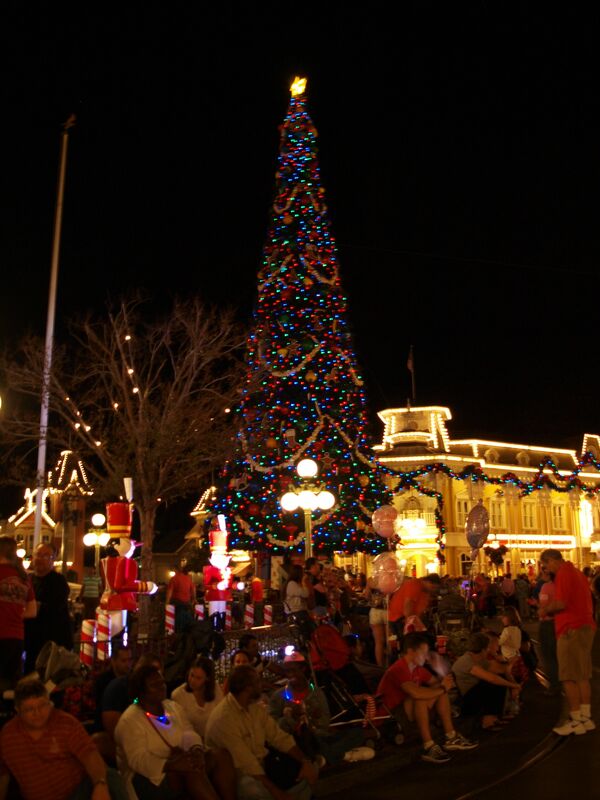 Main Street U.S.A., Magic Kingdom at night. 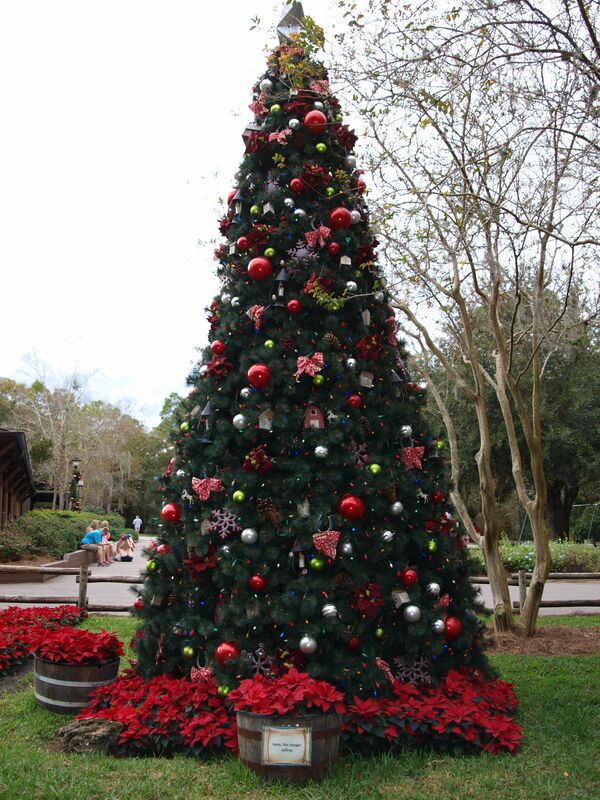 My favorite tree of all, at my favorite place of all, Fort Wilderness. 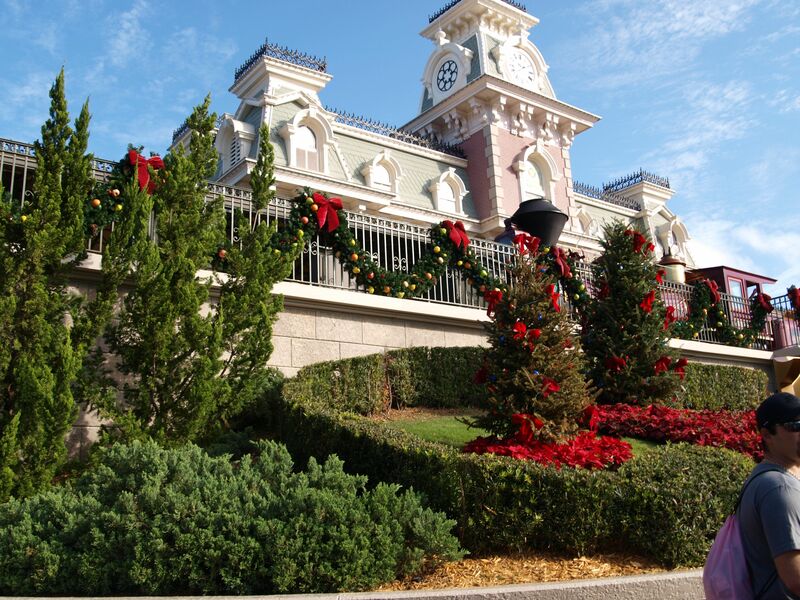 Fort Wilderness is my favorite too! 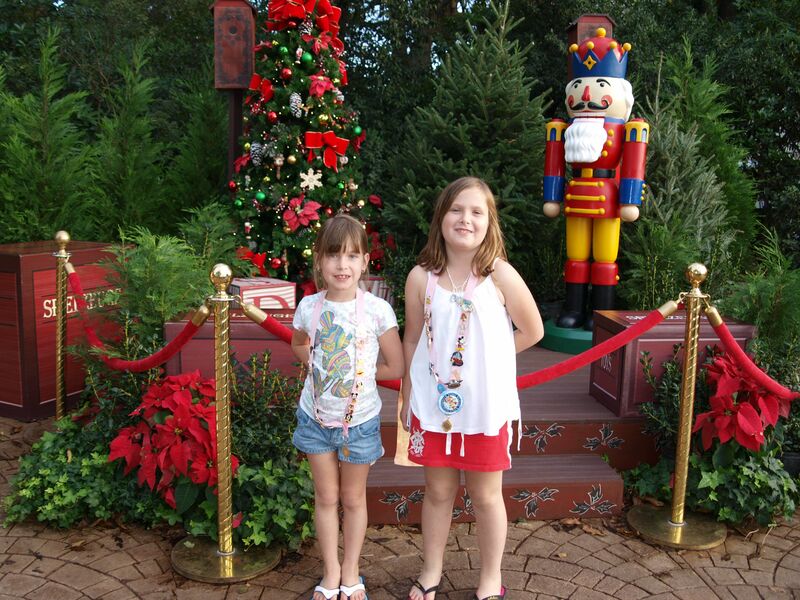 I love Disney at Christmas. We aren’t going this year and it just doesn’t feel the same. Neither are we Kristie. Makes me sad. 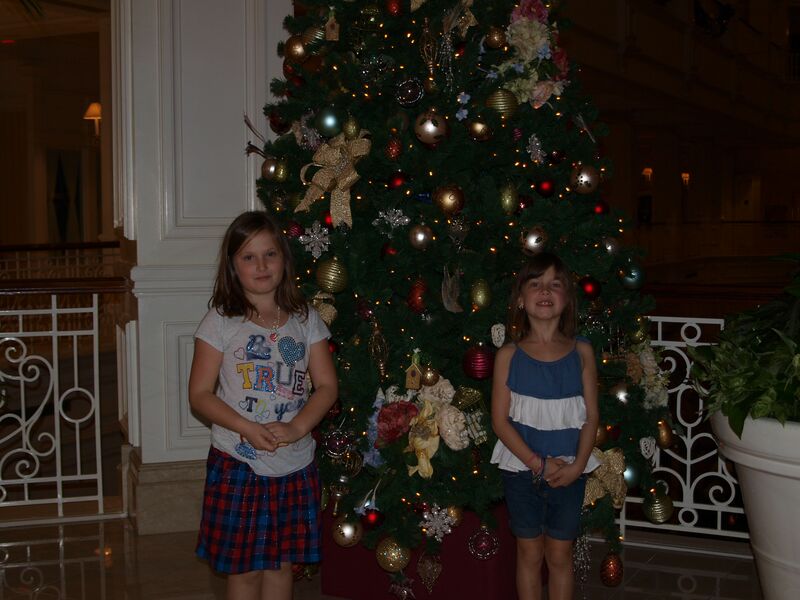 I don’t think my 2 sad trees will ever compete with all theirs!